I think most of us could tell you at-least one favourite thing about their job. As a Lifestyle Family Photographer, I’m lucky enough to have many favourite things. One of them would be meeting such lovely families. When a family asks me back to record more precious memories for them, it’s an absolute buzz and a true honour. 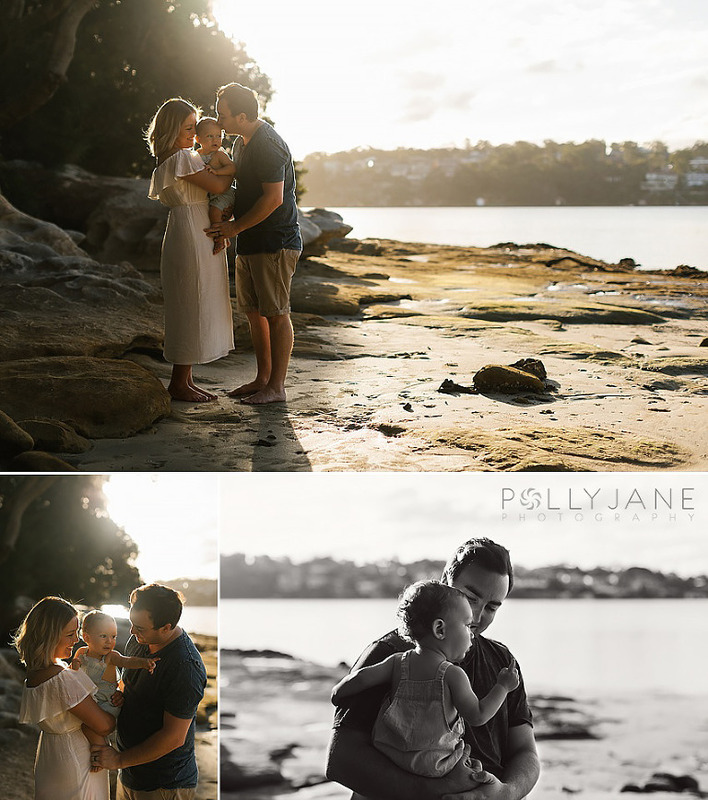 Just over a year ago, this lovely family asked me to photograph the beauty of their blooming pregnancy and soon after the early days of their first born. Now, just one day after his first birthday, they asked me to photograph this special time in their lives, at the same location I first met them. To see their little boy again is such a lovely treat for me. I’m always amazed how at first glance, I’m immediately taken back to their newborn session. Even though, this little face is now one year older, his eyes, his lips and special characteristics are all just the same to me and I immediately recognise him. It’s also lovely to see how this young family have grown over the past year. When I first met them, everything was so new, uncertain, yet incredibly exciting. Now, its still new, uncertain and exciting for new reasons. Yet there is a feeling of comfort and certainty that has grown within them. It is lovely to see, almost like a graduation in the first steps of parenthood. 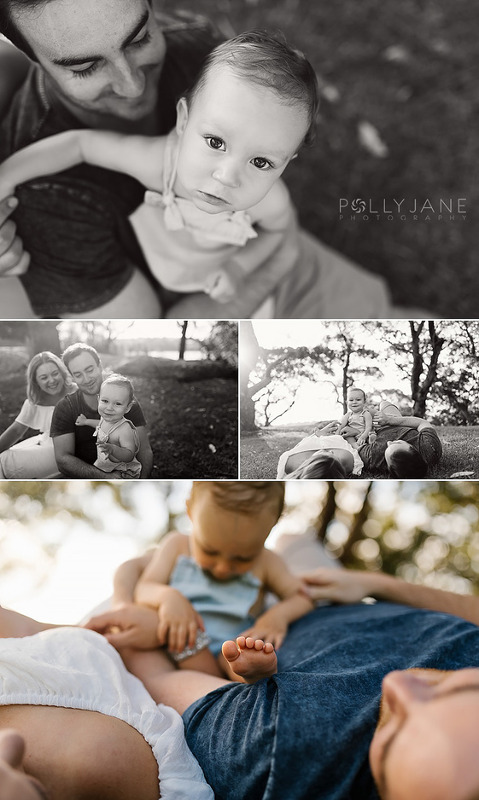 If you would like to see some of the captures from this family’s first sessions with me, please follow this link. Although, you must treat yourself and have a browse through these beautiful images. I can see their bond and connection just bursting out at me. To book your Family Lifestyle Photography Session, please get in contact with me. 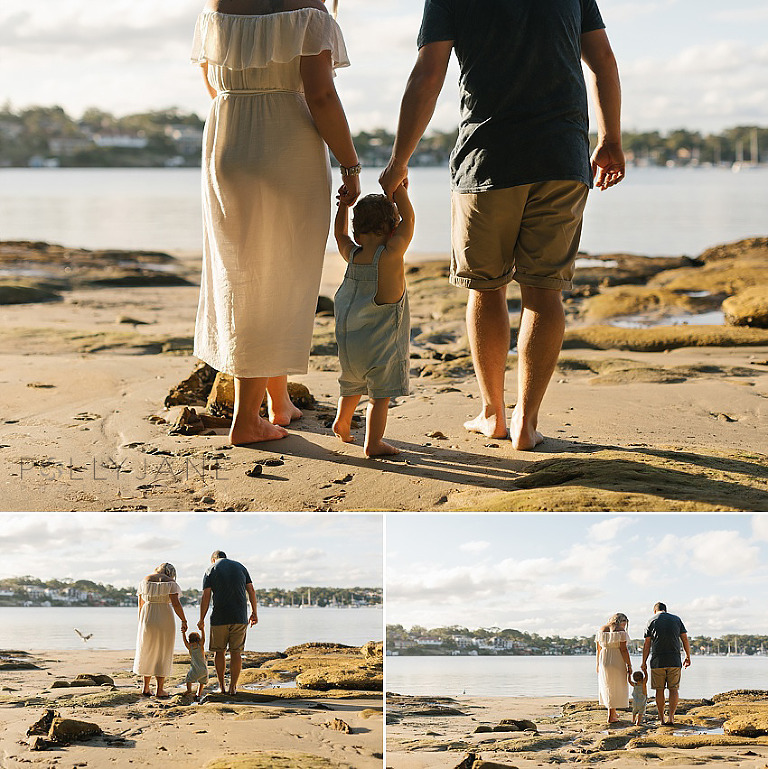 © 2019 Natural Sutherland Shire Family and Newborn Lifestyle Photography|ProPhoto Website|Design by Northfolk & Co.